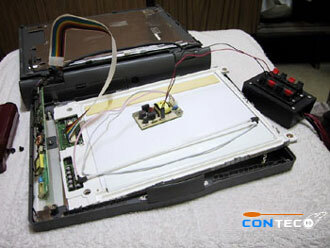 We will guide you on how to remove a cathode tube from a old notebook. The material used are pretty straight forward. All you need is a old notebook, a pen knife, a Phillips and a Flathead screwdriver. Before you proceed, please ensure that there are no power connected to the notebook. 1) Open the Notebook. 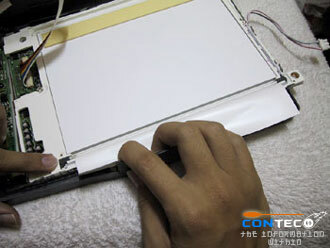 2) Use a pen knife, remove the stud from the screen holder. 3) Using a Flathead screwdriver, open the lip. 4) Remove the Screws using a Phillip screwdriver. 5) Pyre the LCD holder. 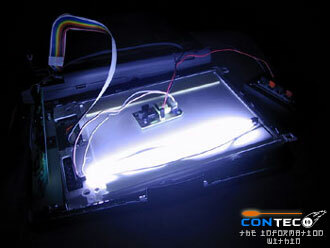 6) Detach the cathode connector. 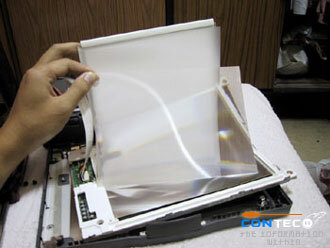 7) Flip the LCD holder. 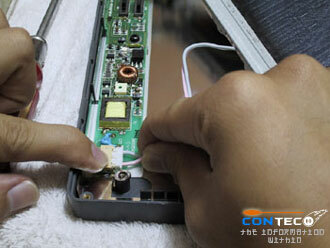 8) Remove the screws. 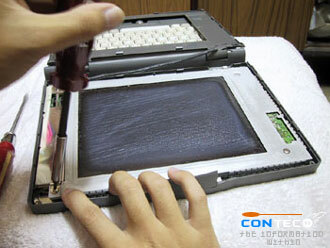 9) Remove the Lip of the LCD holder. 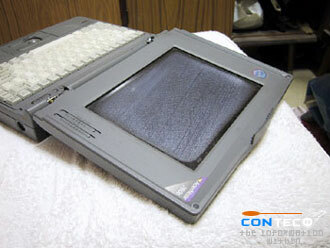 10) Slowly remove the cathode tube. 11) There you have it, the cathode tube 12) Connect to a DC 12volt current. 13) This is how it looks like under bright lights. 14) When lights are off. 15) This might be useful for other stuff.